Are you looking to buy the new Cristiano Ronaldo Jersey? 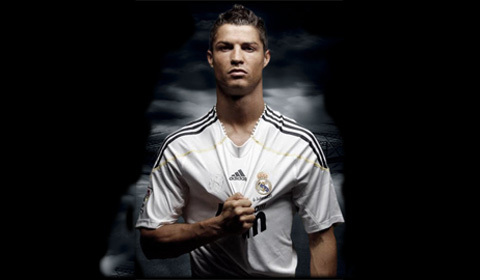 This is the right place to find all the merchandising related to CR7. 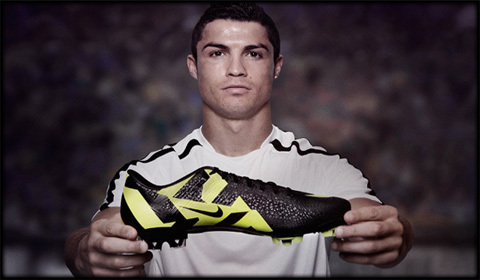 Every world class player needs their customized boots and here you may buy the latest Cristiano Ronaldo boots. 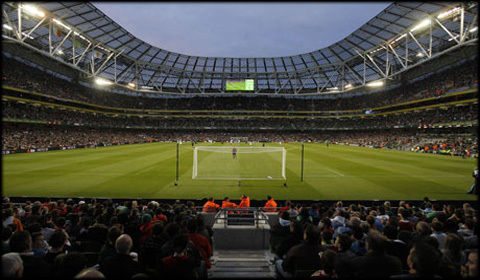 Buy Real Madrid tickets and watch Cristiano Ronaldo and his teammates playing live in the Santiago Bernabéu or any other stadium where Real Madrid has to travel to.